Macula Risk PGx provides a powerful tool for the primary eye care provider and retina specialist to more precisely manage their patients with macular degeneration. This in turn informs better management practices as well as a more efficient utilization of limited resources. Macula Risk® PGx is a combined prognostic and pharmacogenetic DNA test designed to determine a patient’s risk of progression to advanced Age-related Macular Degeneration (AMD) and aid in the selection of appropriate eye vitamin formulations for AMD based on his or her individual genetic risk profile. 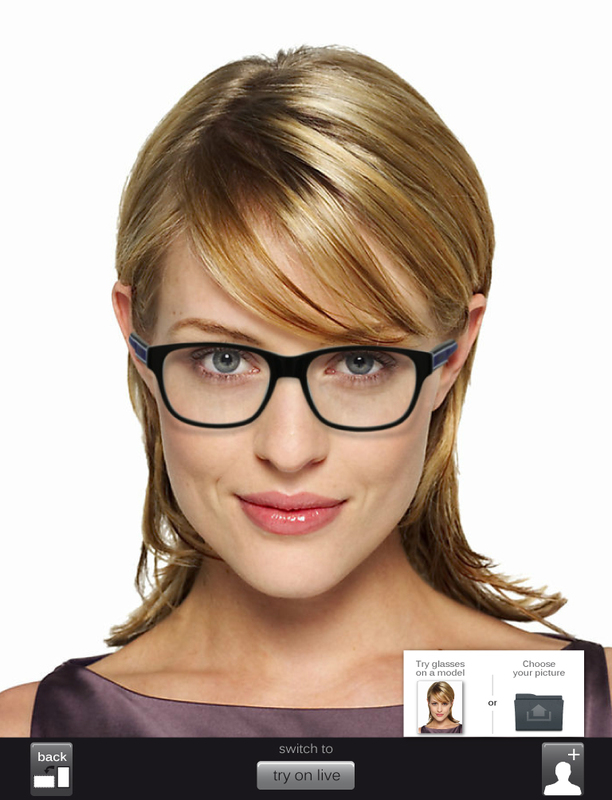 Try glasses on virtually in the Fitting box. Just click the icons below to follow Maggiore Famly Eye Care on Facebook, Twitter, Google+, and Linkedn! Copyright © 2012 by Maggiore Family Eye Care. All rights reserved.